NOTE: You can discuss pictures from other members. Just don't post more then three times in a row. Ooooh, I've never seen the inside of the Wilderness Lodge. It looks awesome. 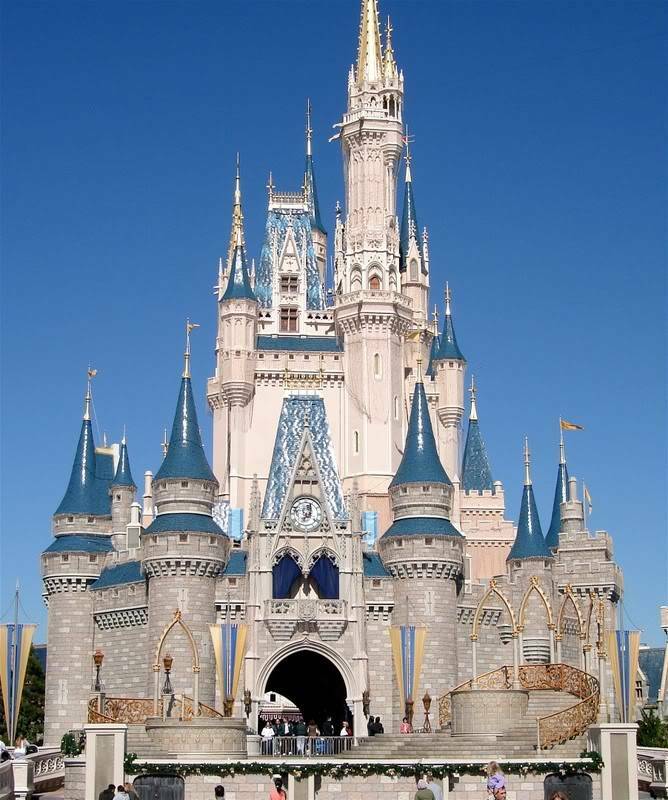 It's nice to see everyone's personal view of Disney! I love the pictures! 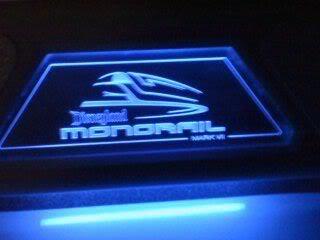 Taken late today inside the new Red Monorail, The blue will be next then orange and green. For all the pirates fans out there, here is something from the POTC queue line. I LOVE the pic of the POTC ride line. I remember my first time to MK that was the last ride I got to ride. It was so dark outside and it was so cool inside. Nightmaretime i like how i posted the castle front and you posted the castle back. Souper that picture makes me want to go through my computer screen and walk through sigh. I enjoy photography and Disney so this thread really makes me smile. Nice shots everyone! I look forward to seeing more. I thought I'd stick with the Magic Kingdom theme again today. 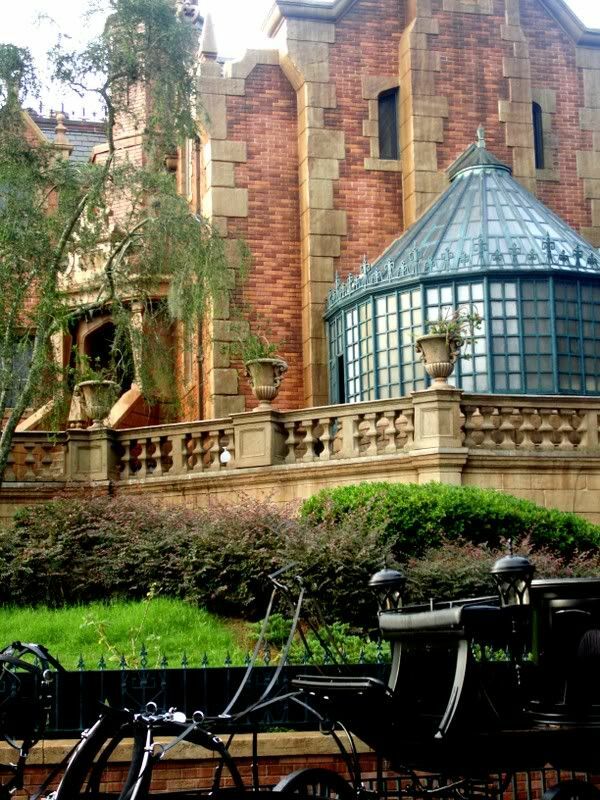 Bug: Why I chose that particular shot....see both sides of my favorite Disney Building. Here is a picture of another of my favorite MK rides. I have a hard time picking my 'favorite' because each ride is so great!! 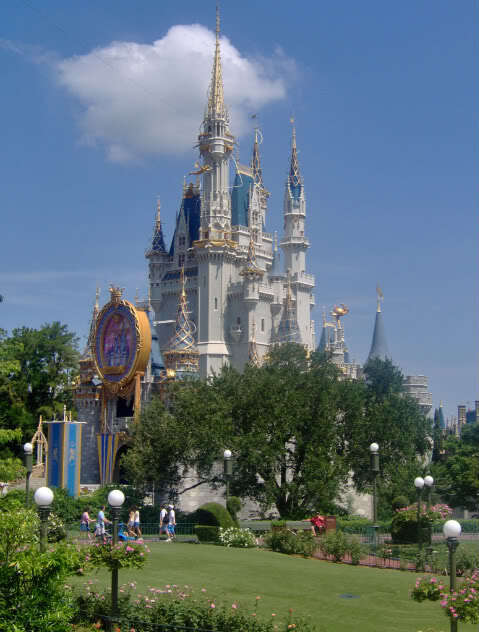 Here is one from our trip to WDW in 06. Such wonderful pictures everyone I love them! here is mine for toady. I took this picture of this flower out at the entry way to Animal Kingdom. 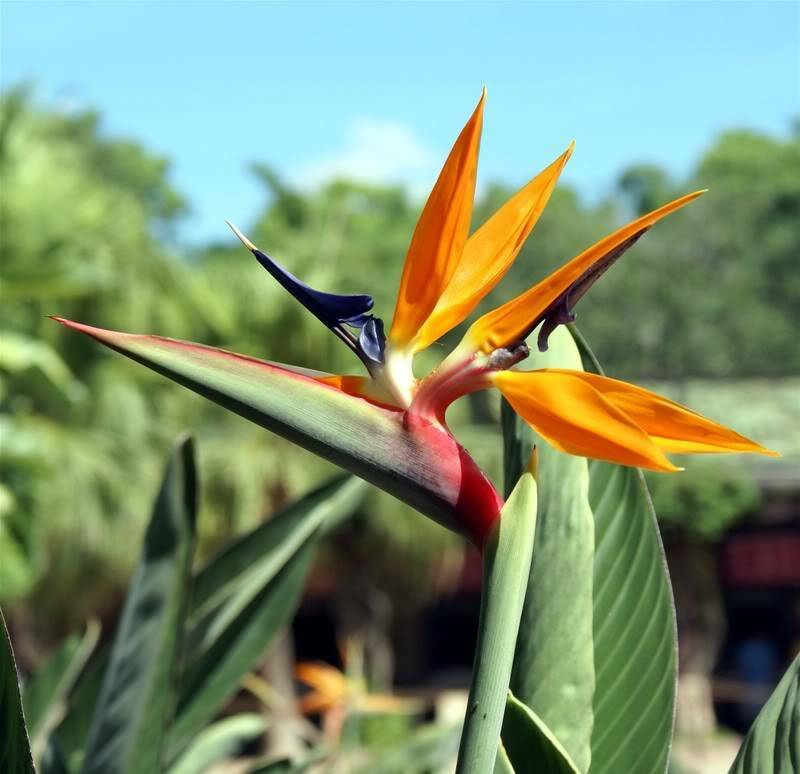 Isn't that called a "Bird of Paradise"? Whatever it is...it is just gorgeous. I love AK. We usually got there the first day of our trip. Now I am going to have to pull out an AK pic to post. Yes that is the bird of paradise that sings in the tiki room. 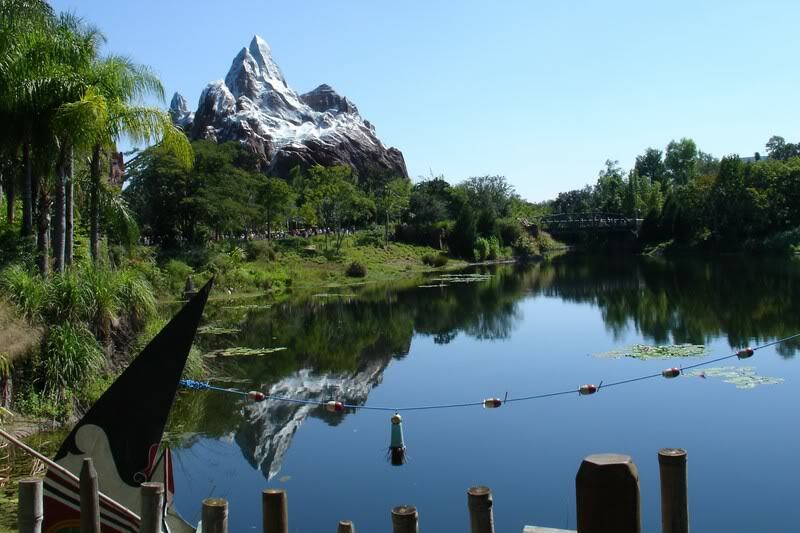 Did someone say Animal Kingdom?